We are fully booked for both 19th October and 2nd November. Sara will be giving another talk after Christmas. Full details to follow. demand to give talks and workshops. 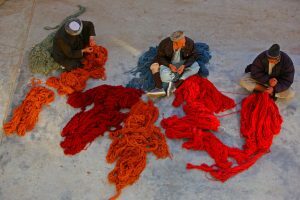 to experience first-hand the spinning, dyeing and handweaving process of rugs and carpets. Weaving from a computer generated design. 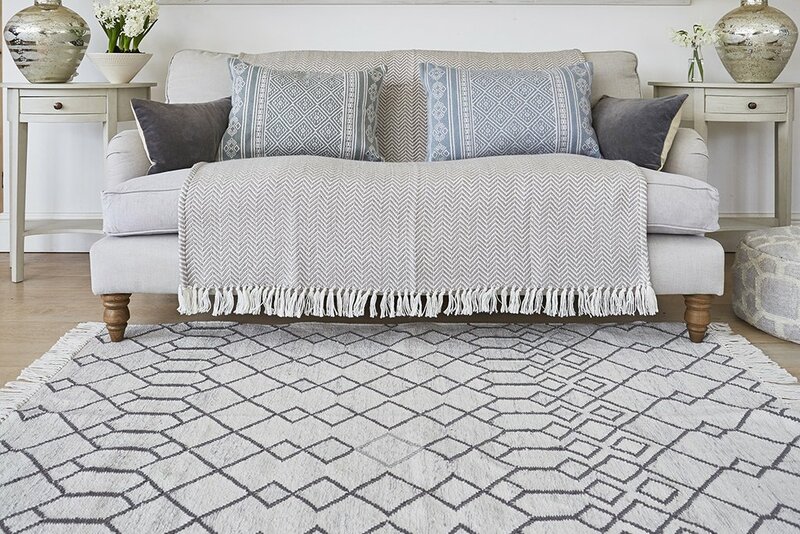 A rug any design, colour or size can be produced. 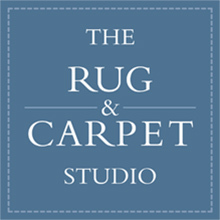 Alternatively please email info@rugandcarpetstudio.co.uk specifying number of tickets required. 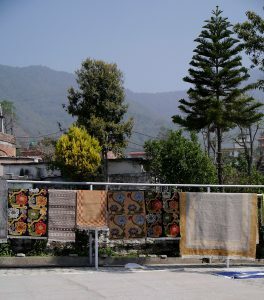 free rugs and providing education and opportunities to rescued or at risk children.